Haines Fire Protection of Schuylkill Haven, PA is fully insured and certified in the fire protection industry. 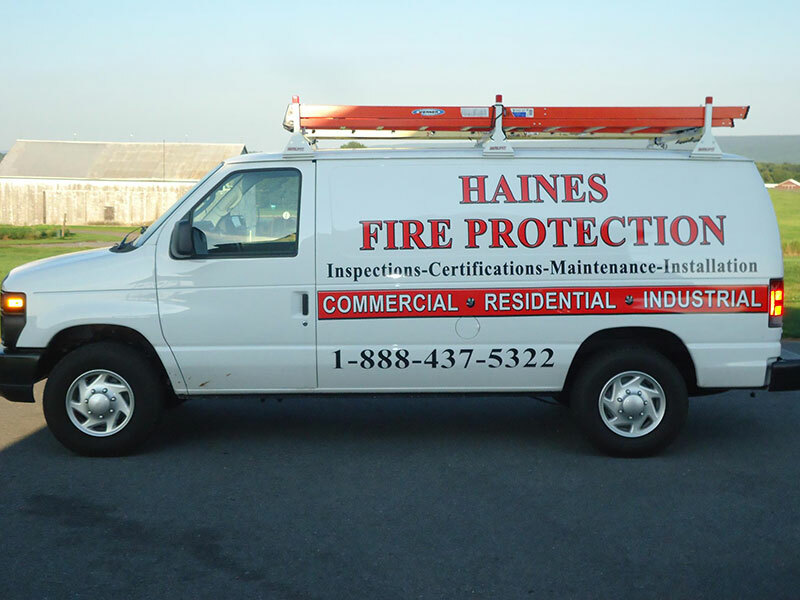 Haines Fire Protection is fully insured and certified in the fire protection industry. With 25 years of experience, we have provided services for residential, property management, hospitals and nursing homes, universities and schools and manufacturing. We understand the importance of establishing and maintaining a trustworthy relationship with our clients. It’s the Haines Fire Protection way to provide affordable, reliable, experienced and professional service. Browse our projects for further information on what we offer.